It’s gotten cold in the Midwest this week, and I was desperately needing some soup to warm me up. 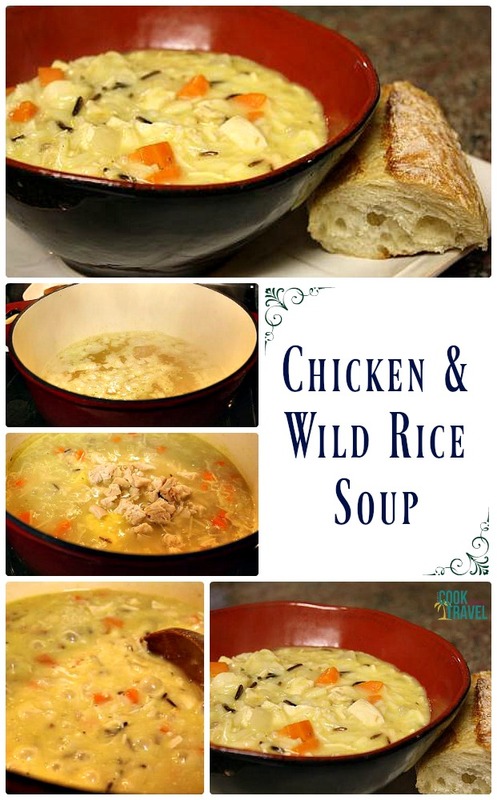 One of my all-time favorites is chicken and wild rice soup. So I could just imagine how amazing it would be to enjoy a bowl of it. I remember in college, my sister and I knew Panera’s soup schedule by heart, and would make a special trip there on “our soup days” as we called it. 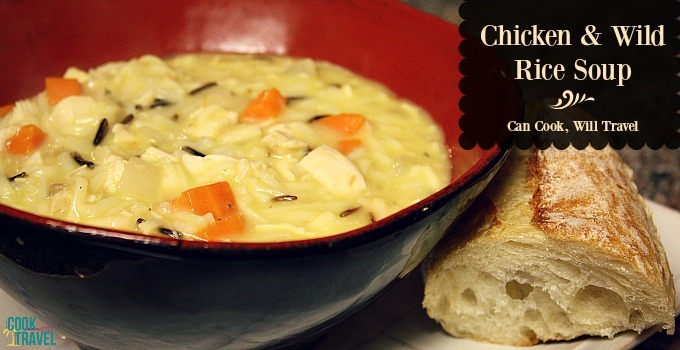 I would always get their chicken and wild rice soup in a bread bowl…it was heavenly! 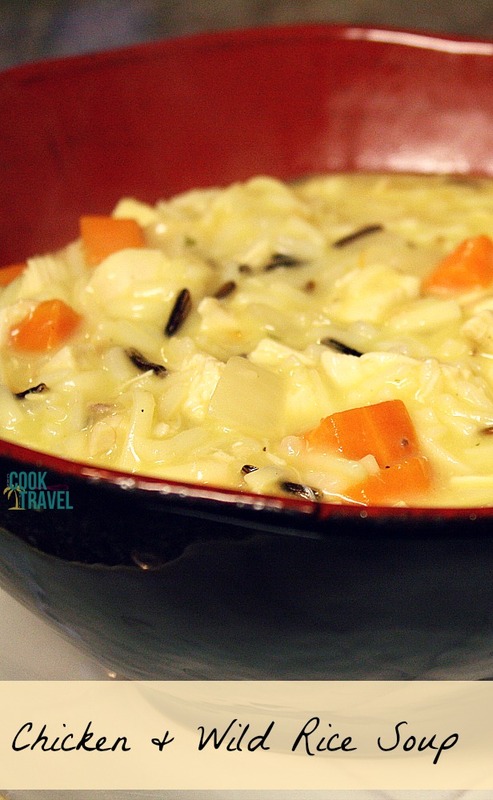 So when I stumbled upon this creamy chicken and wild rice soup recipe the other day, my mouth started to water and I knew I had to make it. Not only did it look just like my favorite Panera soup, but it also looked ridiculously easy and fast to make. And leave it to Tasty Kitchen to once again provide me with a killer recipe! I was pleasantly surprised at just exactly how easily this dish came together making it a perfect week night meal. There weren’t very many ingredients, and it only took about 20 or 25 minutes to cook. Love that! I bought a rotisserie chicken and diced up about 1 of the chicken breasts and then I froze the rest of the meat for another day. I did this part the night before, so that it was less prep time the next day. 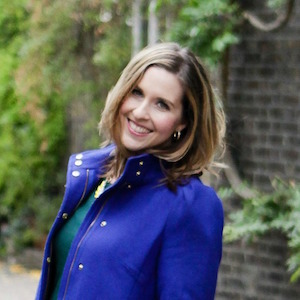 This recipe was absolutely delightful and was exactly what I needed to warm me up from the inside out. You must try this. I served it with half of a tiny baguette on the side. You could definitely enjoy it inside a bread bowl too. My stomach is growling just typing this…better go demolish the rest of my leftovers! Do us both a gigantic favor and click here for the recipe and step by step instructions…so good! !